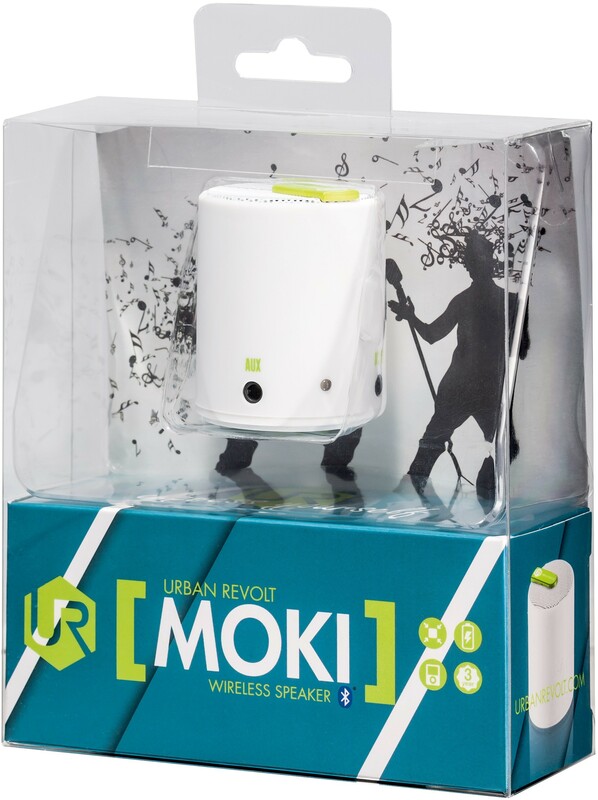 A speaker 24 hours a day at your fingertips: this UR Mooqi Speaker is so small that it fits into any (school) bag, trouser or jacket! 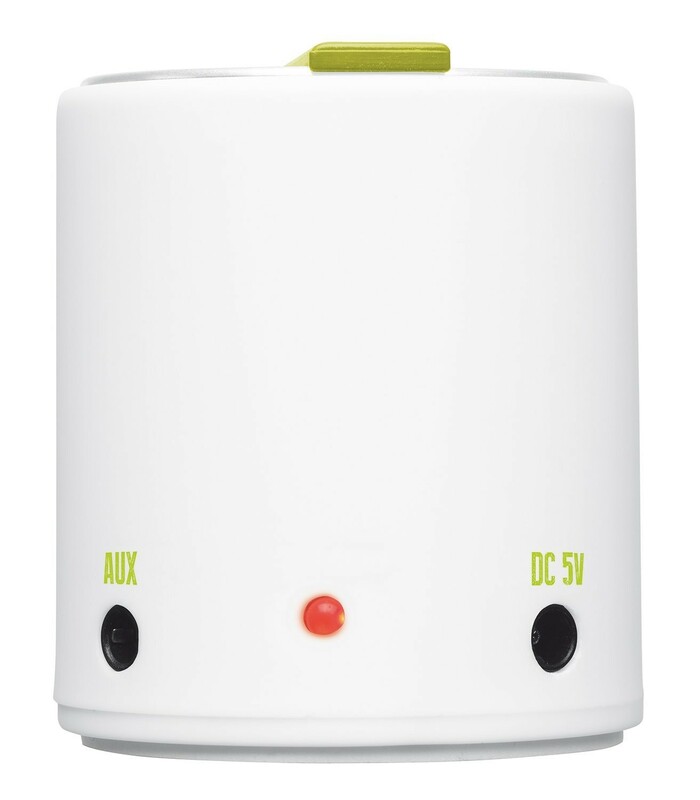 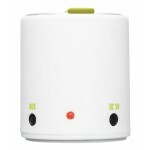 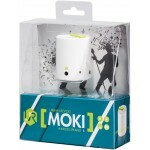 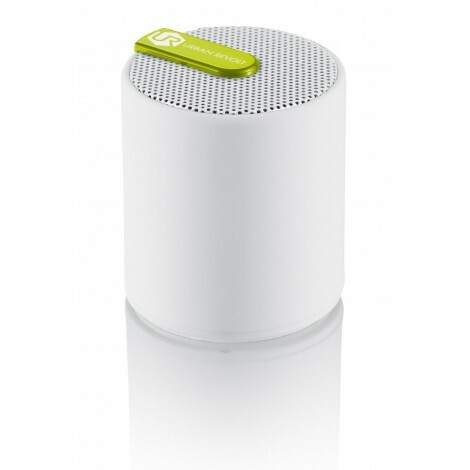 Be surprised, despite its small size this speaker convinces with strong sound! 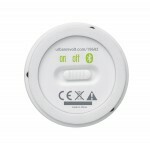 With its 44mm diameter and 50mm height this is one of the smallest Bluetooth speakers on the market. 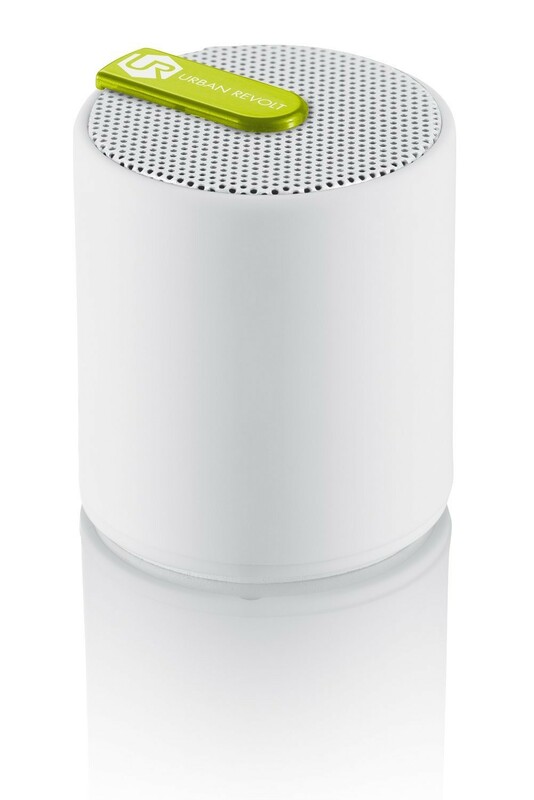 Wherever you go, always carry this speaker in your pocket. 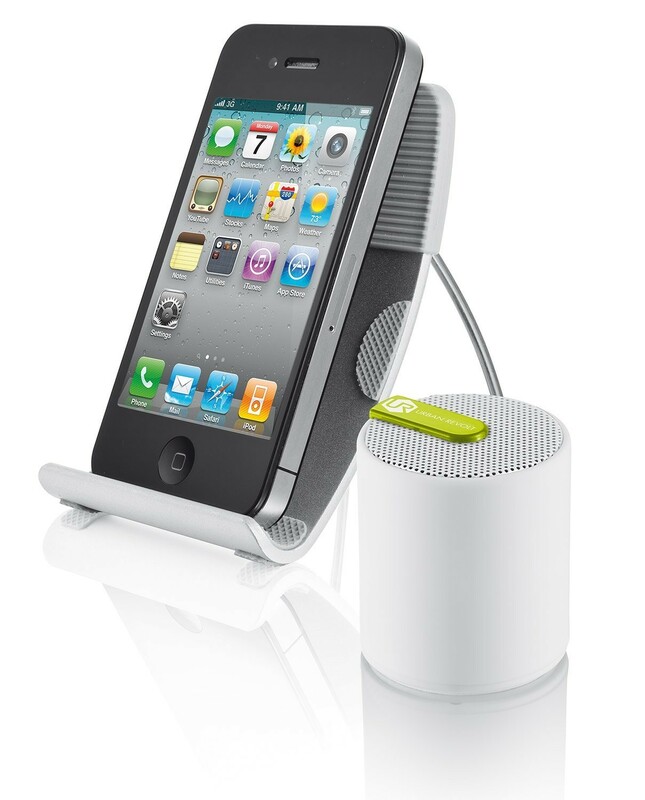 Listen to your favorite music in the park, on the beach, or during your break at school or at work. 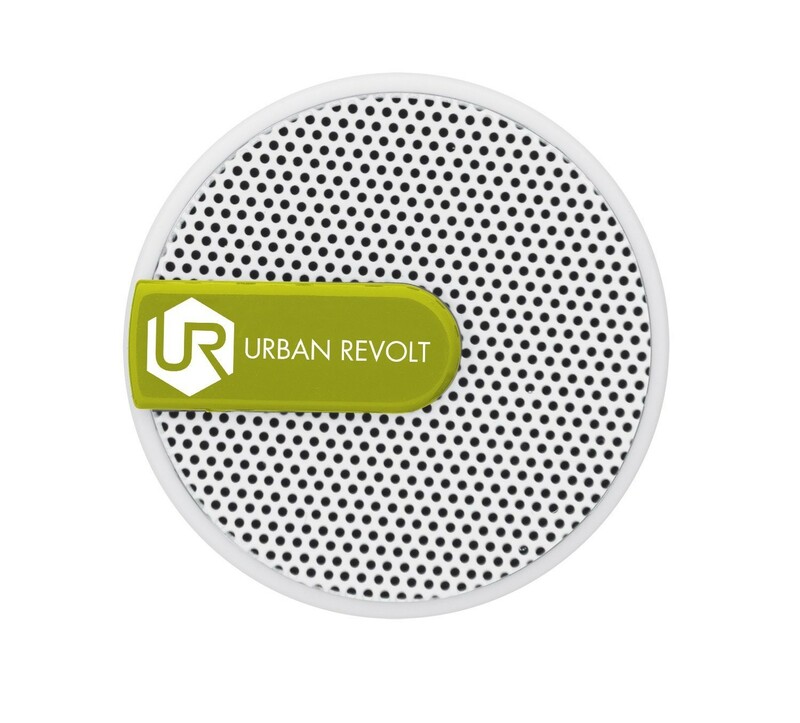 The speaker is available in three different colour combinations, features a metal grill and is finished with a rubber coating for a perfect grip. 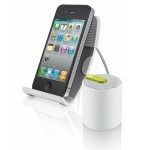 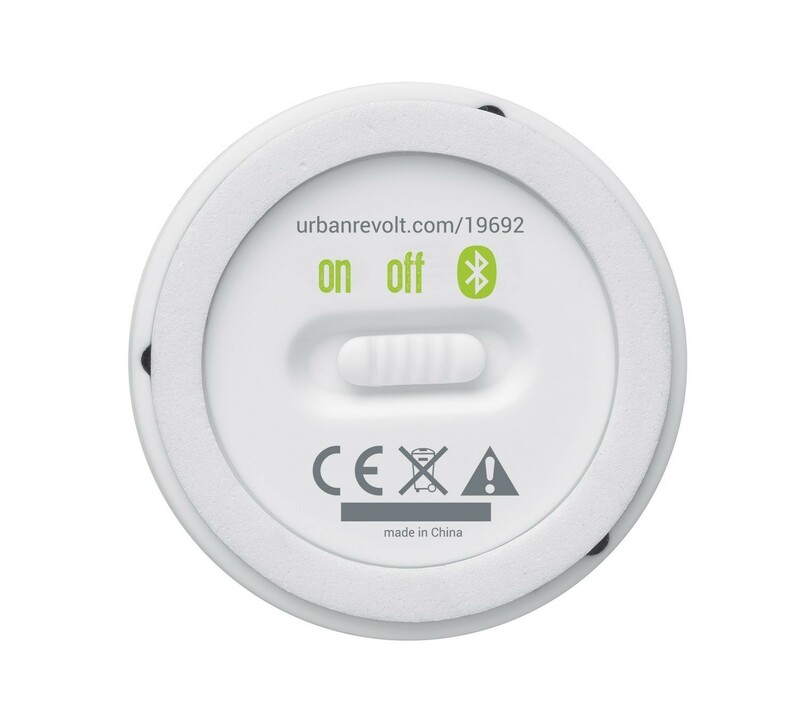 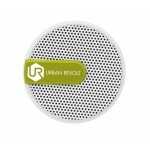 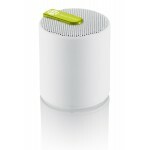 At home, at school, at work or on the road: the Urban Revolt Mooqi Speaker is your perfect companion!